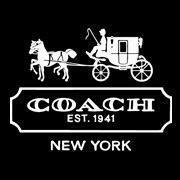 at a Full-Price store or online at Coach.com through 3/27. *You can print and take into store or show on your mobile to redeem! !